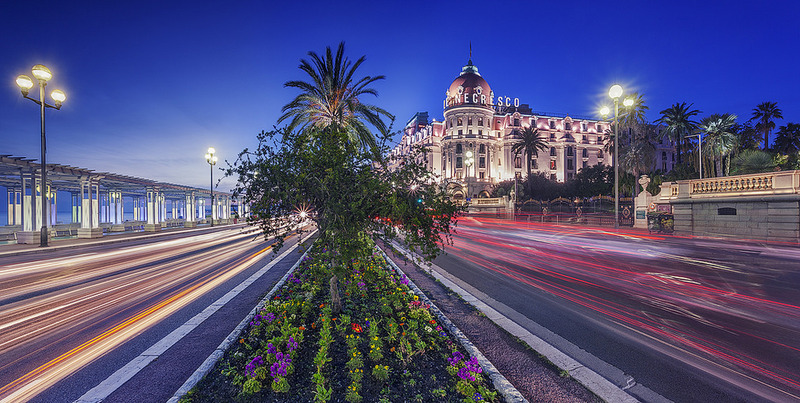 There’s a reason why the Promenade des Anglais has become Nice’s most iconic landmark. Curving along the Baie des Anges (Bay of Angels) for five miles, it is the perfect starting point for a new visitor to Nice. The seaside walkway stretches from the airport to Quai des États Unis, leaving you close to most of the city’s major sights. After exploring everything that Nice has to offer, La Prom is the perfect place to enjoy beautiful views of the pebbly beaches as you sip your favorite cocktail from a trendy bar. And since you’re at La Prom, why not head down to the water and enjoy the beautiful weather at the beach? 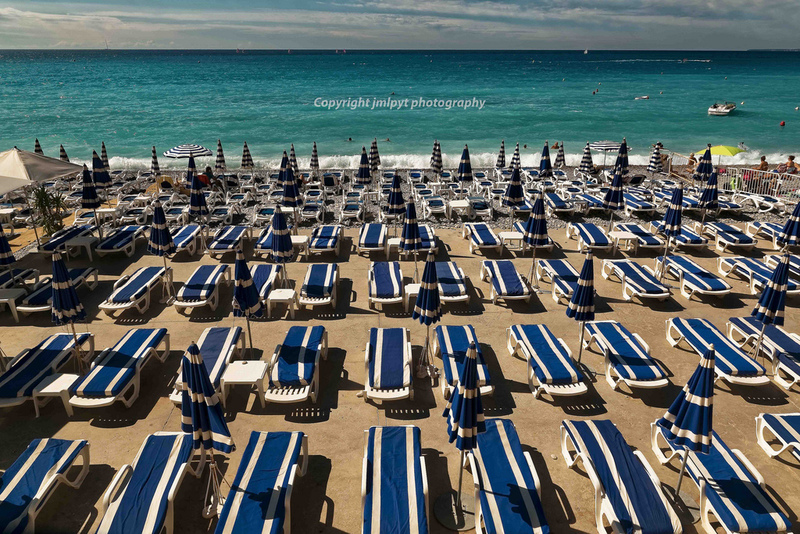 The French Riviera boasts some of the warmest waters and the beaches in Nice are no exception. You can choose between private (costly) and public (free) beaches along the bay and pick your favorite spot under the sun. Topping up your tan by the sea is definitely one of the best things to do in Nice. 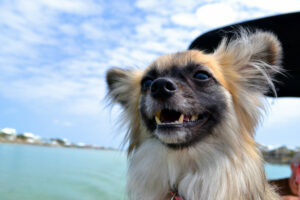 Be careful, though: the beaches here are pebbly so come prepared! The narrow streets of the Vieille Ville (Old Town) are not particularly filled with unmissable historical sites or buildings. But they hold the true nature of the Niçois in their winding alleyways and old shops – and for that alone, they are one of the best things to do Nice. 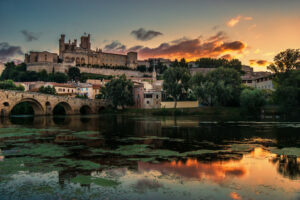 Today, the old town comes alive with bustling markets, busy restaurants and lively bars. You’ll find some of the usual tourist traps here too, but there’s no better place to get a slice of real Nice than here. 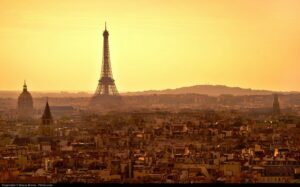 It’s impossible to visit France and not indulge yourself in some kind of artistic activity. And the same holds true in Nice! You’ll find all kinds of art museums and galleries here – so one of them is sure to pique your interest. Brush up on the masters of New Realism and Pop Art at the Musée d’Art Moderne et d’Art Contemporain. Get to know the local talent at Galerie Jean Renoir. Or, if classics are more your thing, check out Musée Matisse to view some of the artist’s greatest paintings and drawings. 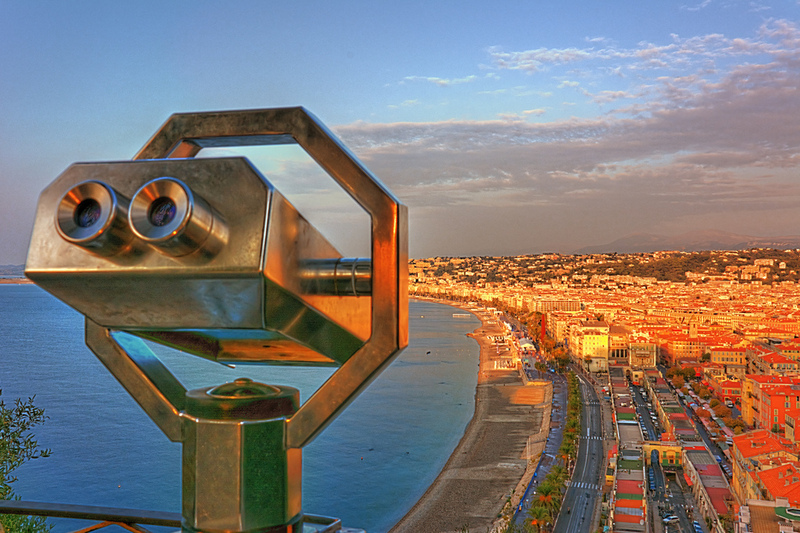 Checking out the art scene is definitely one of the best things to do in Nice. 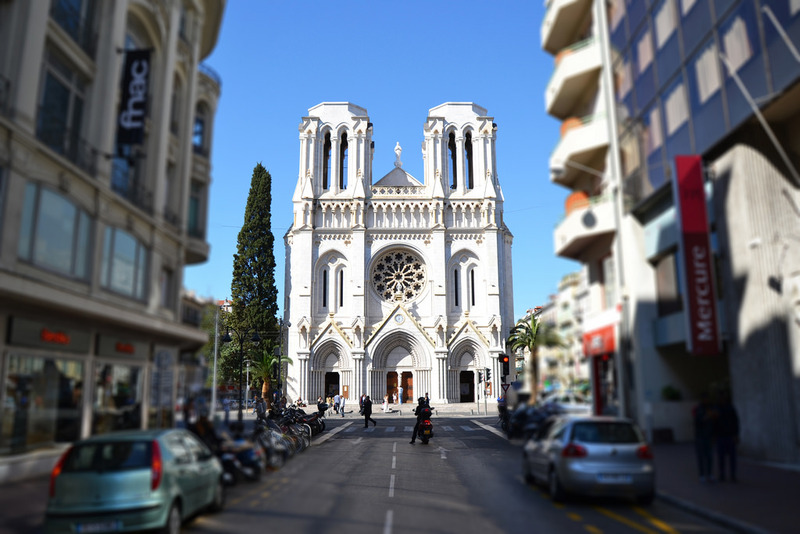 Nice is home to a number of beautiful churches and cathedrals and visiting them is one of the best things to do in Nice. 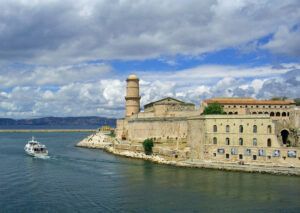 You can first stop by the 17th century Nice Cathedral, located in the heart of the Vieille Ville. 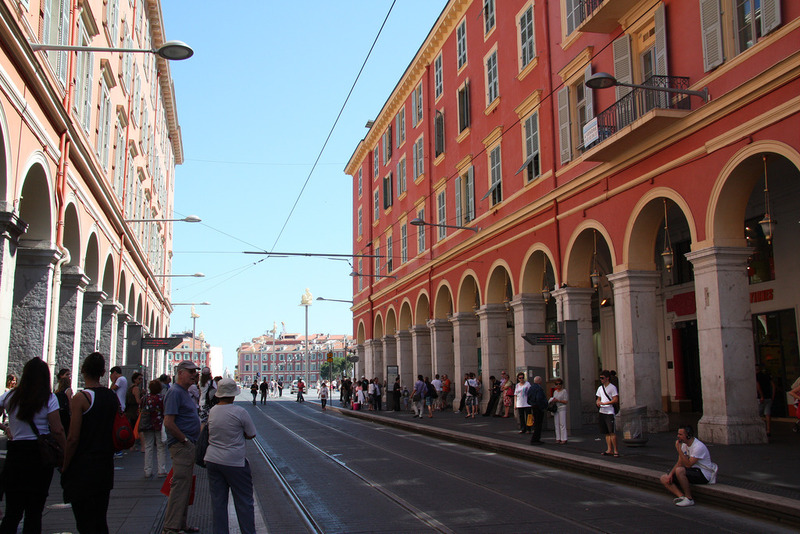 From there, head to downtown Nice and visit its largest church, the Basilica of Notre-Dame de Nice. 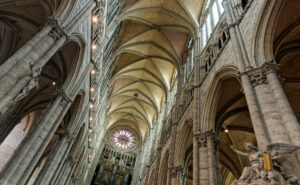 Built in the 19th century, the basilica is one of the city’s finest examples of the Gothic style. End your religious tour of Nice at its Russian Orthodox Church. This is the largest Russian Orthodox Church in Western Europe and one of the most striking examples of Russian Orthodox architecture outside of Russia. If all the sights begin to wear you down, there’s nothing better than some retail therapy. You’ll find everything in Nice from the world’s top brands to small refined boutiques. 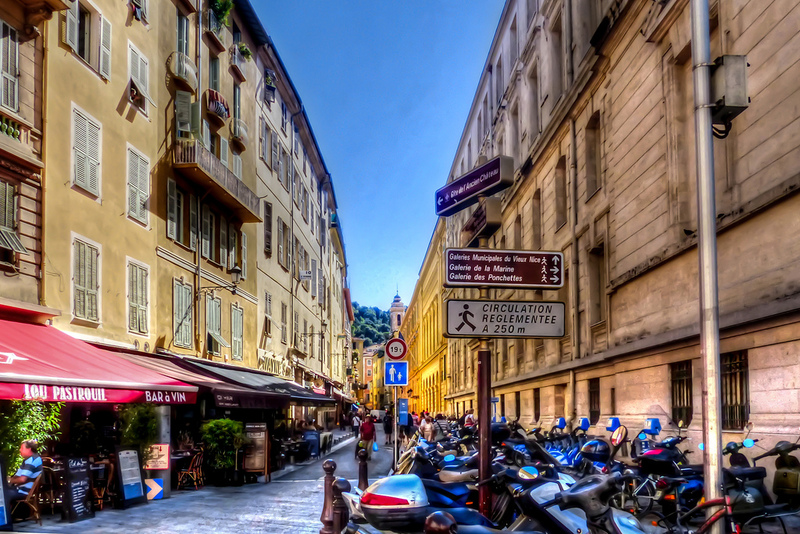 Rue de Paradis is at the heart of it all where Nice’s high-end couture shops can be found. From there, head to Rue de France, which runs parallel to Promenade des Anglais, to discover exquisite boutiques and charming cafés. 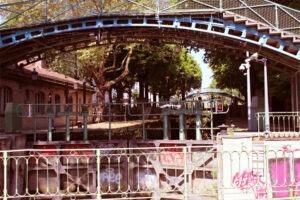 For a more diverse selection, Avenue Jean Medecin is where you’ll want to spend your afternoon. 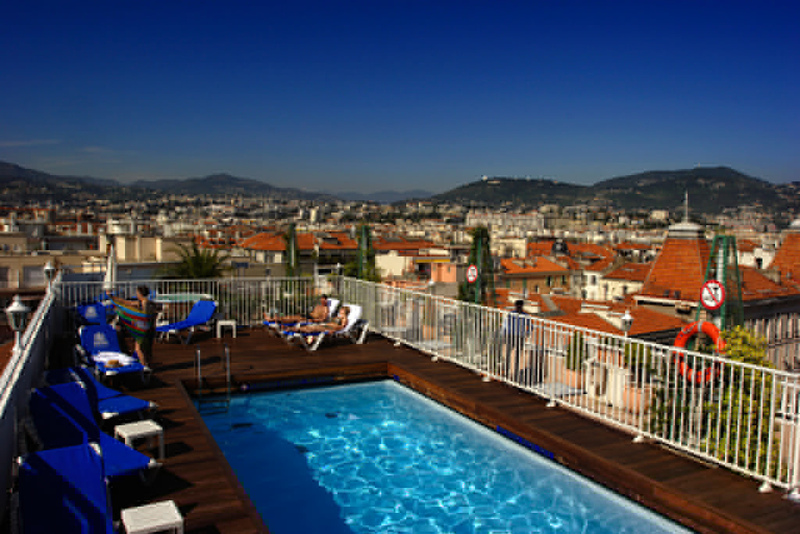 You’re going to need a little break to rejuvenate after exploring Nice’s historical sites. And you’re in luck because Nice is full of exceptional spas and wellness centers ready to help you relax and unwind. From soothing massages to refreshing beauty treatments, Nice has it all. And for a truly unique experience, why not indulge in Nice’s very own “choco-cooning” – a creamy chocolate and ganache experience? 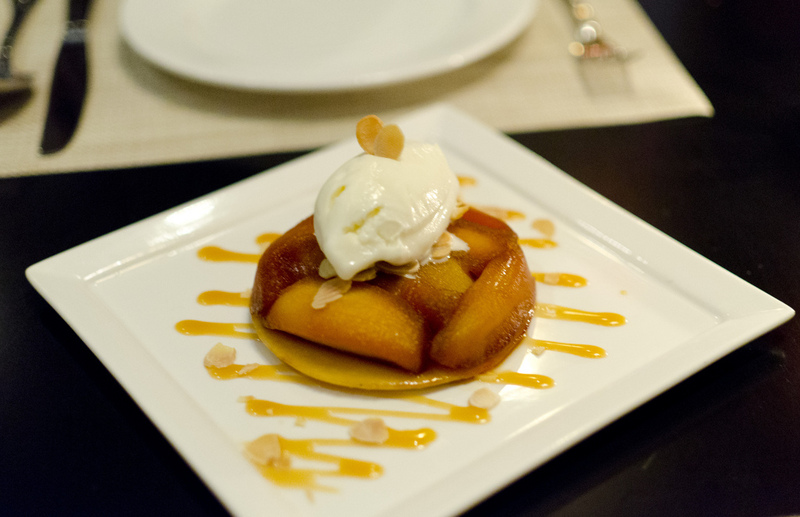 It’s available only at La Bulle d’Isis! If there’s one thing the French do best, it’s food – and you simply can’t go wrong in Nice. In the charming eateries tucked away in the narrow alleyways of the Vieille Ville, you’ll find some of the most quintessentially French cuisine and ambience. But if you want to go all-out, you’ll also have plenty of Michellin-starred restaurants to choose from where all dishes come with a side of an ocean view along La Promenade des Anglais. Nothing will top your visit to Nice like a view of the city from above at Colline du Château (Castle Hill). You will have to climb 300 feet of stairs to get there (or take a lift for most of the way), but the panoramic views of Nice and the Baie des Anges from the top will more than make up for your efforts. The hill is also home to some ruins of an ancient castle and a park with a playground, perfect to keep your littles ones entertained. Or at least pretend that you’re living like royalty for a few moments! 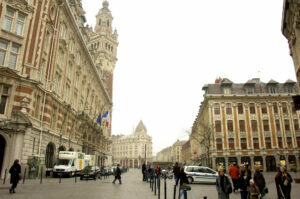 Nowadays, Nice is lined with luxurious hotels. But luxury is no stranger to Nice and the city boasts a number of extravagant mansions and palaces. 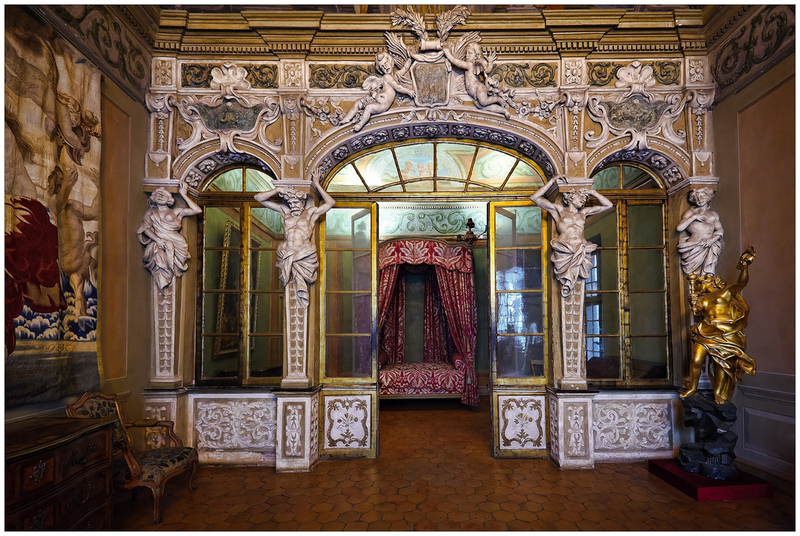 Palais Lascaris is one of the few that is open to visitors – and it’s free! Tour this 17th century Baroque mansion, admire its extravagant décor and let your imagination run wild.